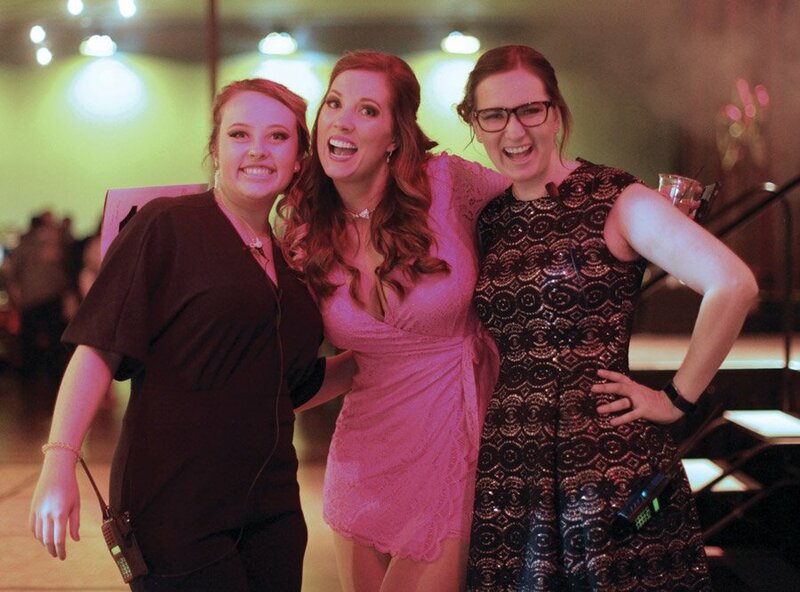 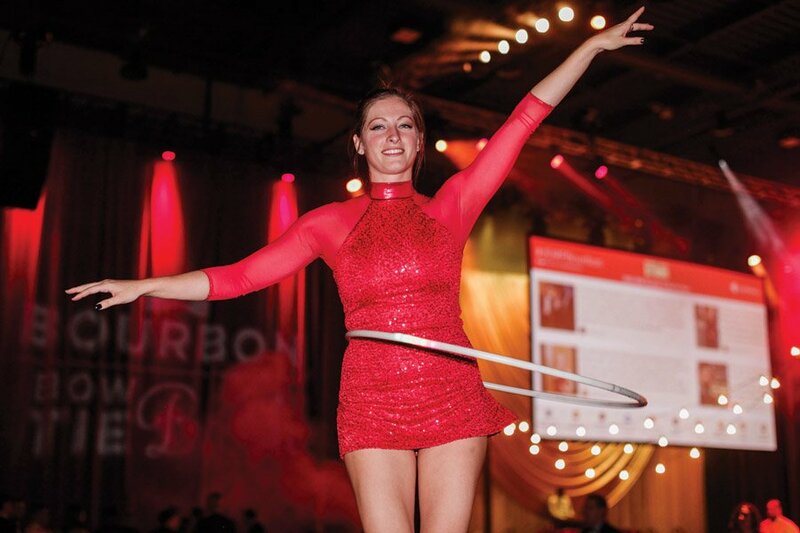 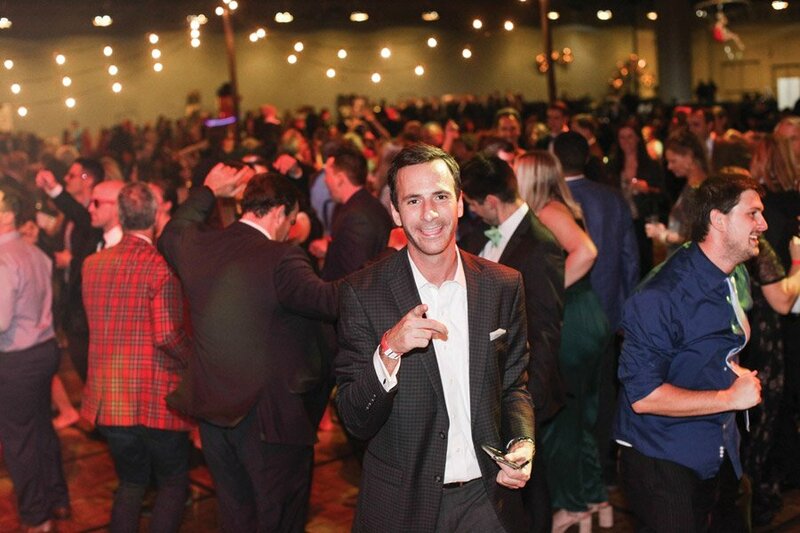 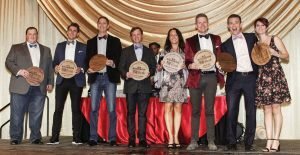 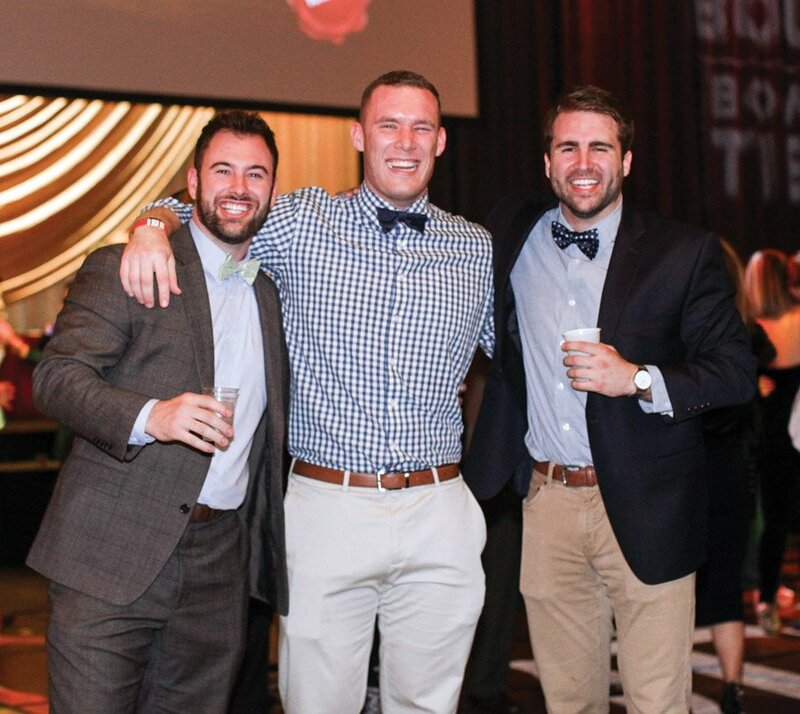 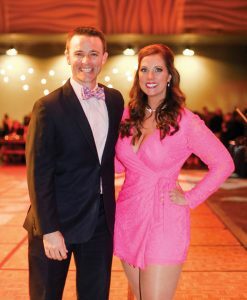 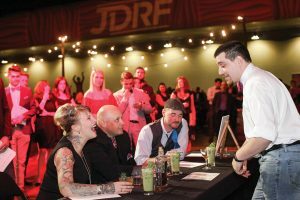 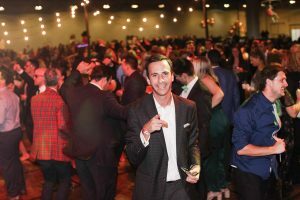 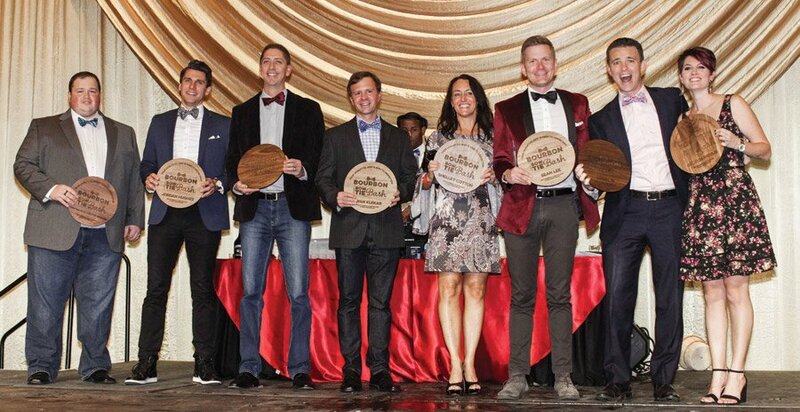 The Juvenile Diabetes Research Foundation hosted its annual Bourbon & BowTie Bash and – for the fifth consecutive year – set a fundraising record. 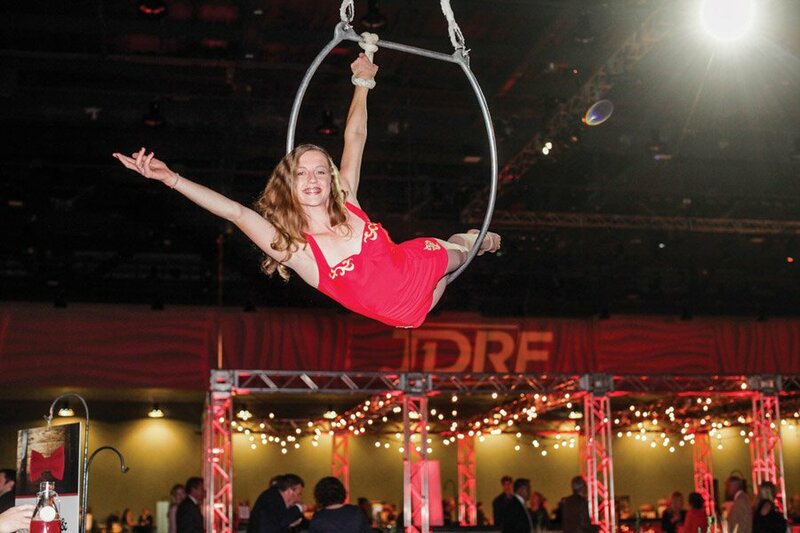 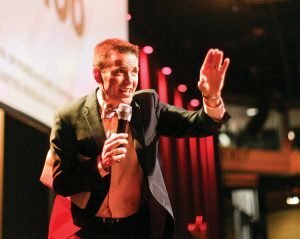 More than $300,000 was raised to fund type 1 diabetes research. 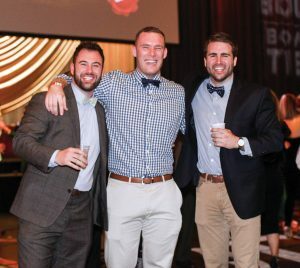 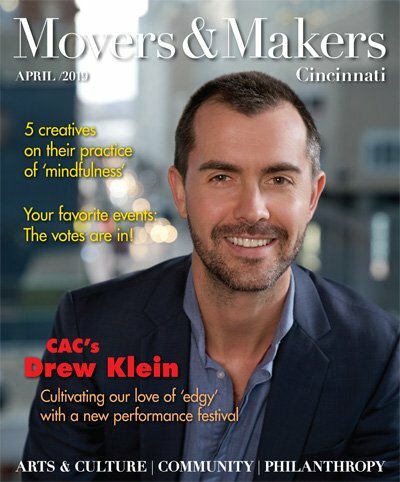 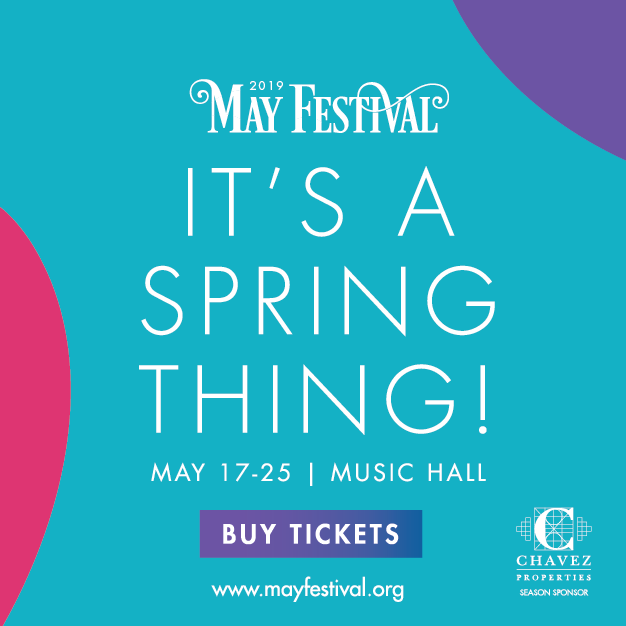 The event featured bourbon and cocktail tastings, a silent auction, dancing, a fashion show and more. Guests danced throughout the evening.